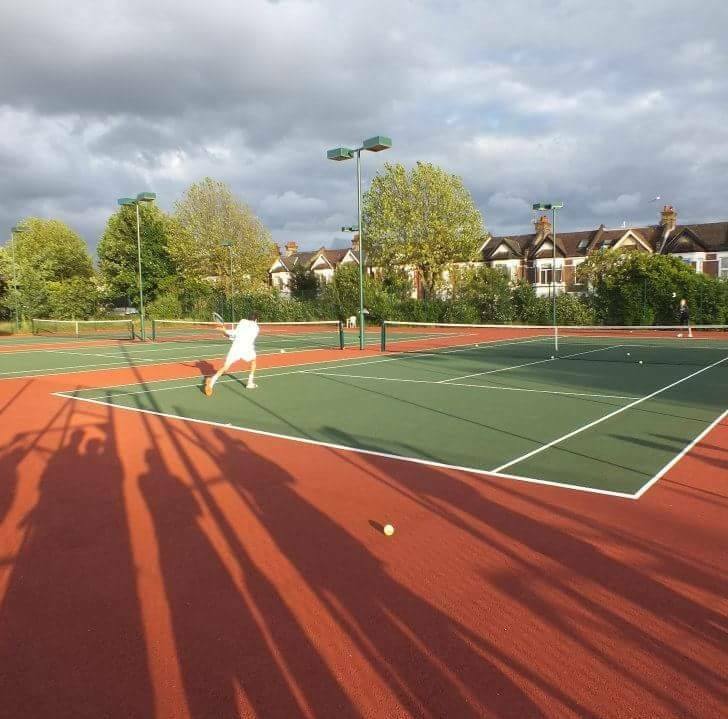 We have 6 courts, a clubhouse and a large green area for members, friends and families to enjoy. 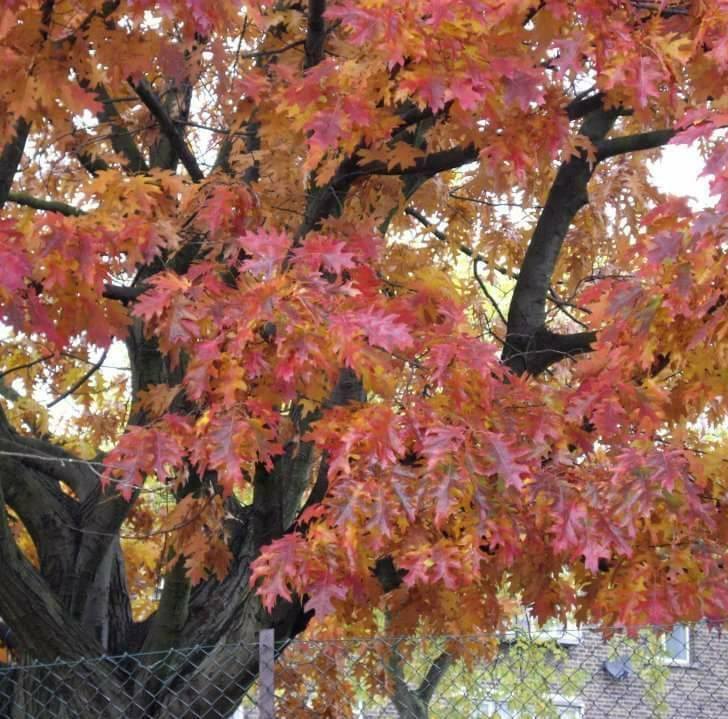 Our membership is formed from the local and surrounding areas and we always welcome new members. 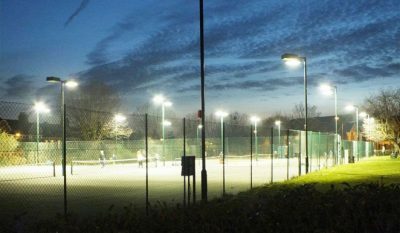 We have 6 floodlit courts (3 are an artificial clay and 3 are a Tarmac surface) available for all-year-round matches, training and recreational tennis. There are regular club sessions when you can just turn up and join in to play. We run a number or junior, men’s and women's teams. We have an annual internal tournament. We have excellent coaches to help you improve. 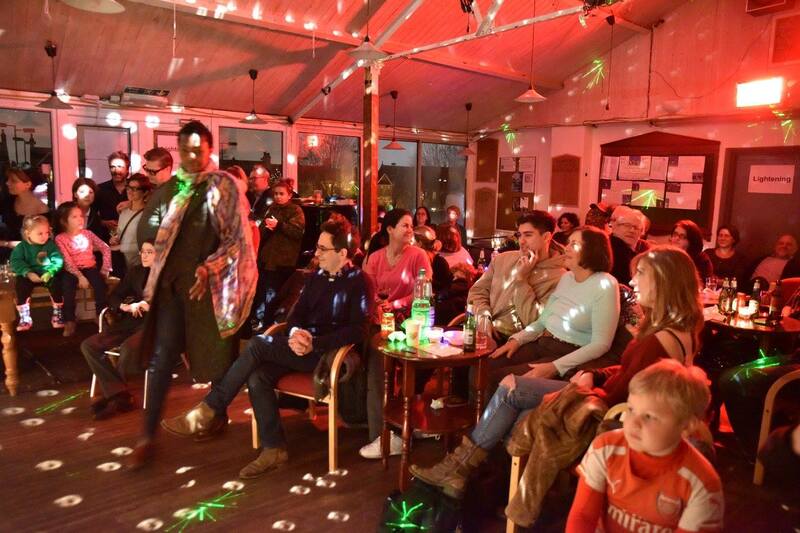 Social events are held at the Clubhouse – come along between 19:30 and 23:00 on a Friday night to sample the friendly (and often busy) social scene. 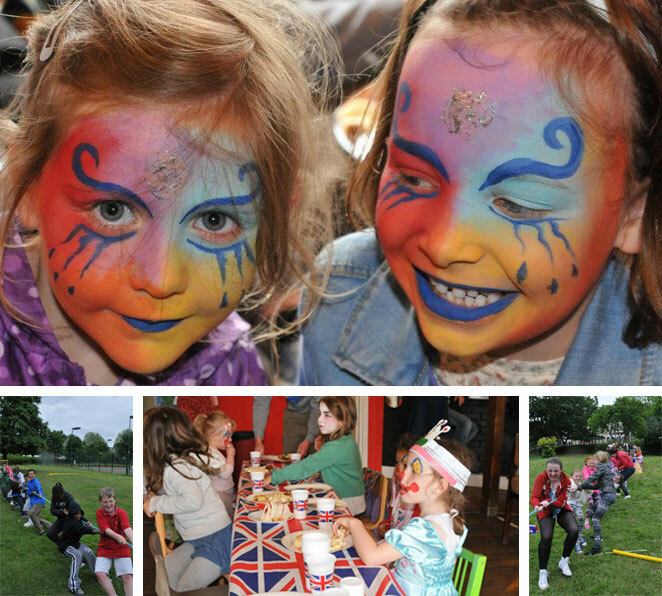 A safe area for children and bar prices you won’t find anywhere else! 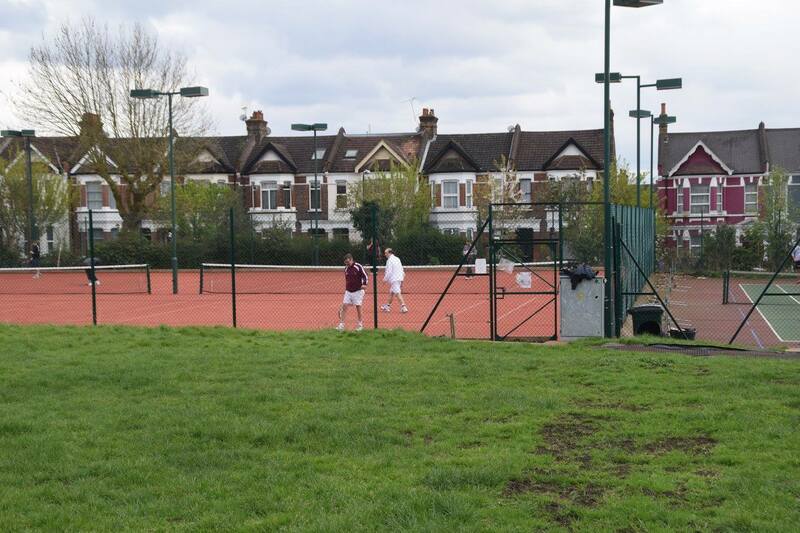 We are a friendly, community focused sports club in a green oasis in the urban area of Kensal Green. Elmwood Lawn Tennis Club is a Community Amateur Sports Club (CASC). Elmwood Lawn Tennis Club is Tennis Clubmark accredited. 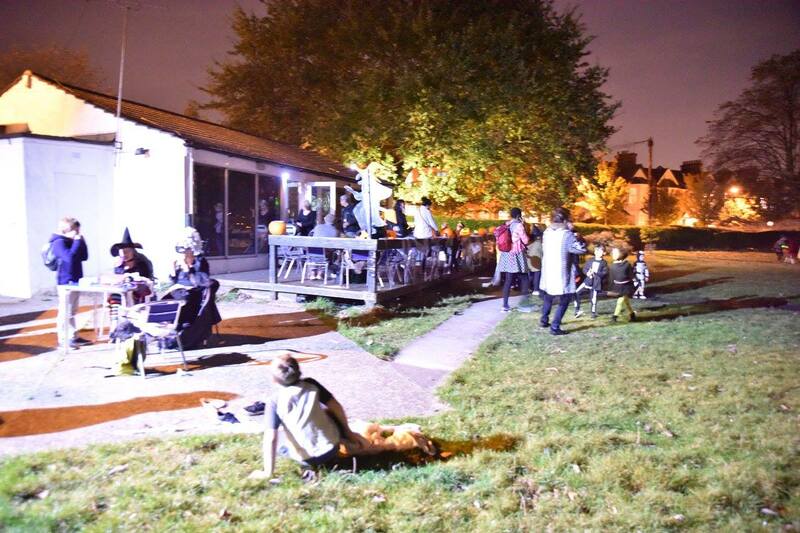 Elmwood Lawn Tennis Club only survives by the effort and care of its members. Please value it and contribute whenever you can.